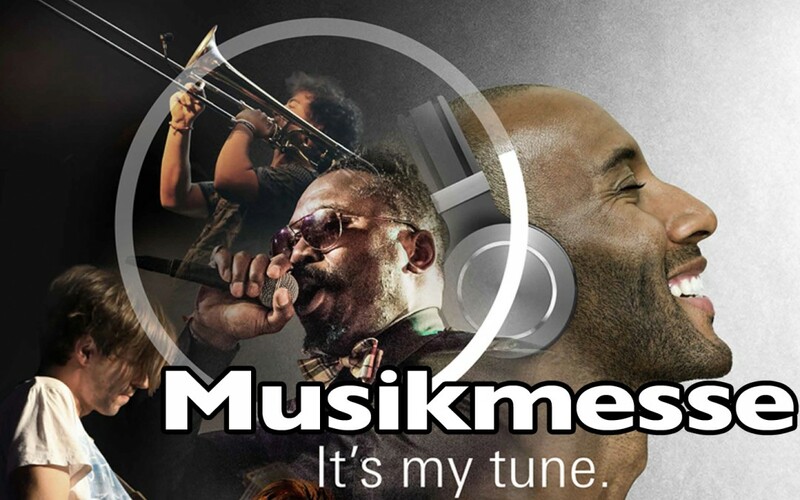 BURL AUDIO will be at Musikmesse April 7th – 10th. Will, with BURL AUDIO, will be in Hall 9, Level 1, Booth F33.Come visit us to hear about our new gear! To make an appointment, email will@burlaudio.com.